"Wine is our blood". 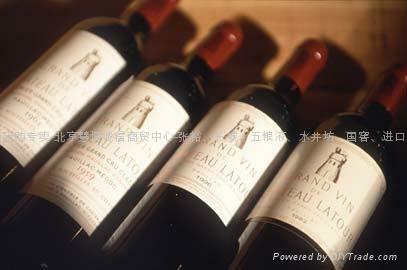 Grape wine not only has its cultural and historical heritage, it is also the lifeblood of most people who enjoy wine. Researches indicate there are many benefits from drinking wine. One of recent researches suggests that the regular and moderate consumption of alcohol, and in particular wine, may reduce your risk of cardiovascular disease by up to 50%. Wine and science have long been partners, and of course with wine goes food so we are looking to see what wine with what foods. 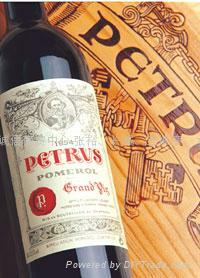 In recent years, drinking wine has been becoming a fashion in China. More and more people devoted their interest in wine, in the areas of wine history, production, tasting and its combination of foods etc. 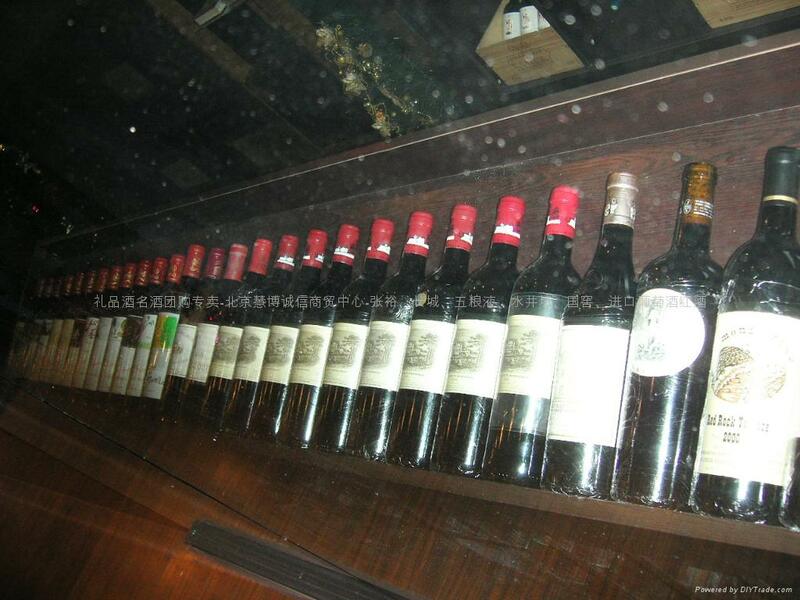 We believe the more knowledge of wine you know, the more you appreciate wine. The unique character, favor, richness, balance, complexity and tasting of each wine will build you to experience variety of wine styles.